This is a rarity for me – actually using a Burda Style Magazine in the same month as it was purchased. I attempted the Burda Challenge in 2015, where you make something from each months issue, but I abandoned it early in the year. It didn’t suit the way I make things. I don’t shop for fabric regularly – I tend to pick fabric up as I see it, and then let it gather dust until the perfect pattern shows up. The pattern is described on the Burdastyle site as the “Fancy Pocket Dress” ! I’ve had the fabric more than two years – I got it from an Op shop in Australia. That makes me sounds like a globetrotter (I wish! )- I’d happily pack my bags and get on a plane to anywhere, but circumstances don’t usually allow for travel! So that was my first time abroad in years, and I loved it! I saw lots of Melbourne and a little of Sydney. Anyway, on one of the days I took a bus tour to the Grampians and during a rest break, while everyone was getting tea – I popped into an Op shop and picked up a few bits, this fabric being one of them. 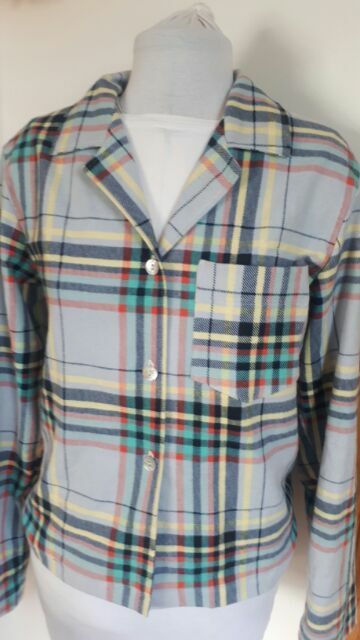 It’s a light stretch cotton, and I had 1.5 metres – which is less than the pattern calls for, but I had enough. 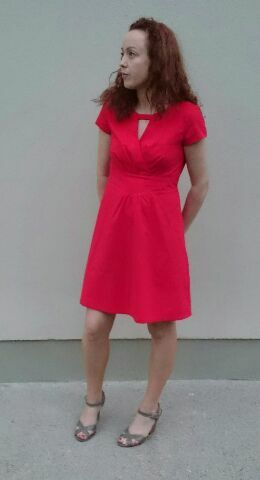 I should say that the dress pattern is longer than it looks in the magazine- I cut 3 inches off the hem before sewing it. 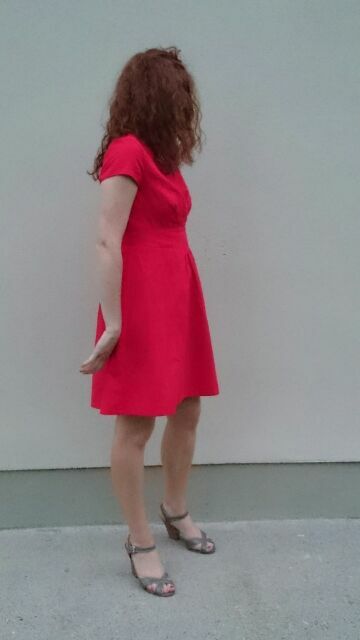 Despite the complicated shape of the pockets, this dress came together pretty quickly. I made it on a Friday evening and wore it to dinner on the Saturday evening! 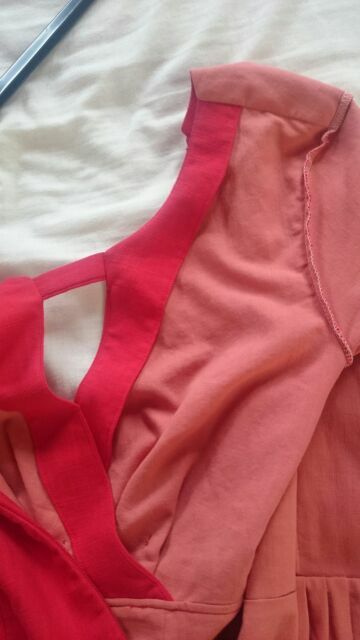 It isn’t lined – just overlocked and I made narrow facings for the necklines. 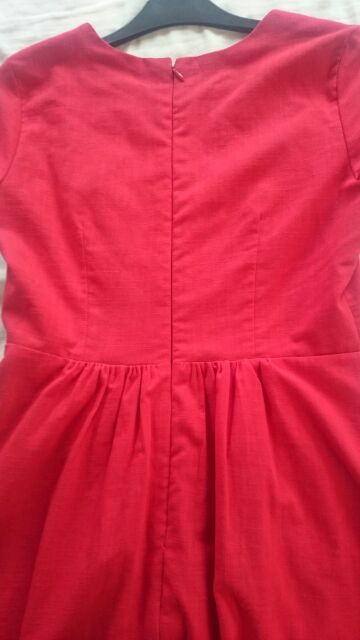 Because of the stretch in the fabric, I used iron-on interfacing strips at the neckline, shoulders and centre back at the zipper. 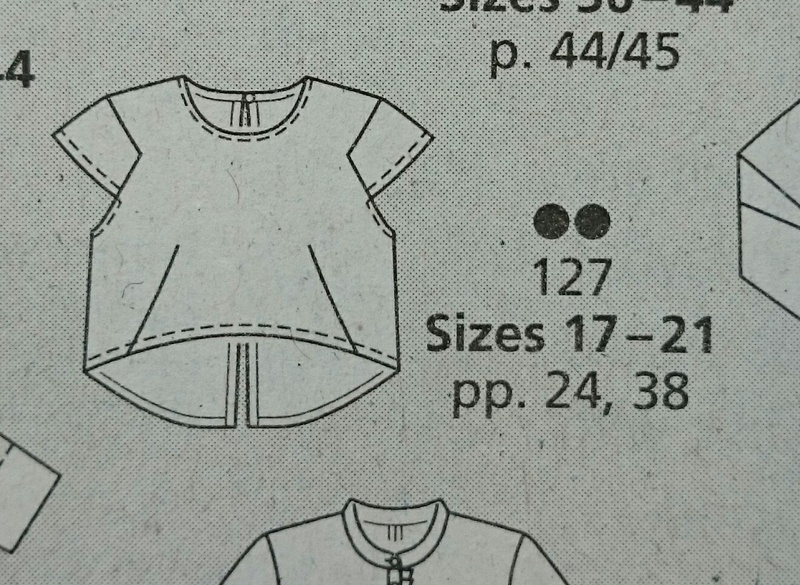 The instructions for the pockets were as clear as usual with Burda…! So I took a few pictures as I went along which might help if anyone plans to make this. 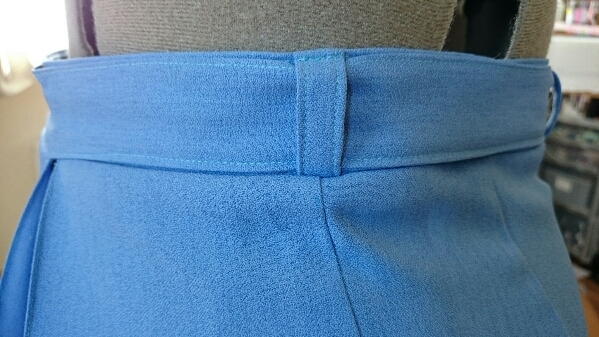 The pocket folds back on itself – you then stitch the pocket seam ,from the point at the base to the top edge- seen below at the left of the pocket piece. 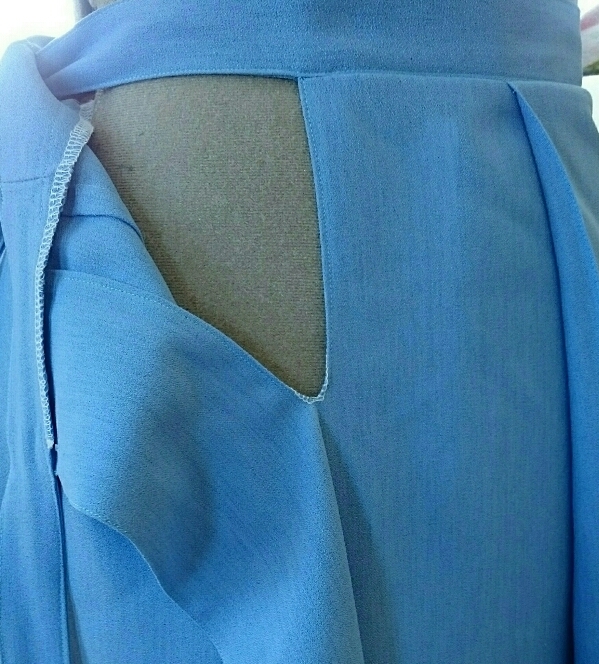 The baste the top edges to hold in place, before joining the skirt front to the bodice front. 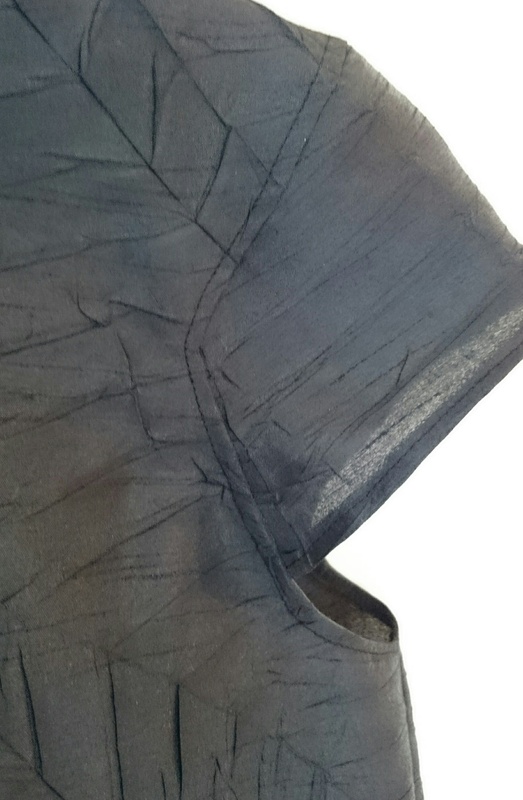 The picture below is of the front right of the skirt – the triangle on the left is where the pocket was pivoted. 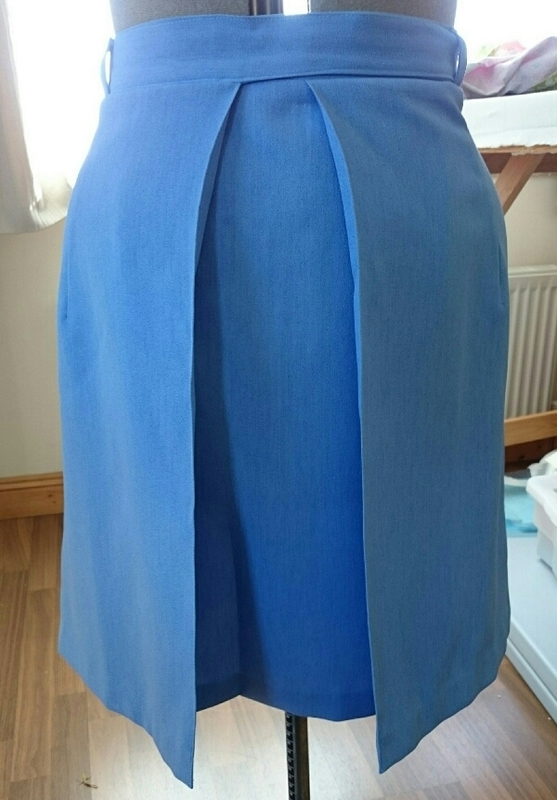 You need to make sure to catch this fully when sewing the skirt side seams. 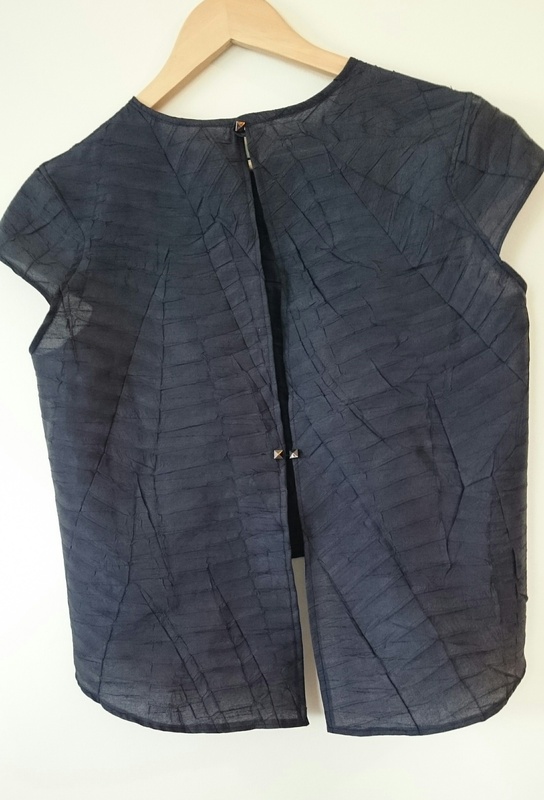 Other than that, the dress was straight forward to make – once I had inserted the zip and joined the front and back at the shoulders, I tried it on and pinned the bodice sides to fit, continuing down to the skirt. Because of the triangle cutout at the pocket on the skirt, it would be difficult to let this out on the hips, unless you adjusted the width of the pleats. When I tried it on, I didn’t like how much the pockets stuck out. My fabric wasn’t quite as drapey as suggested. 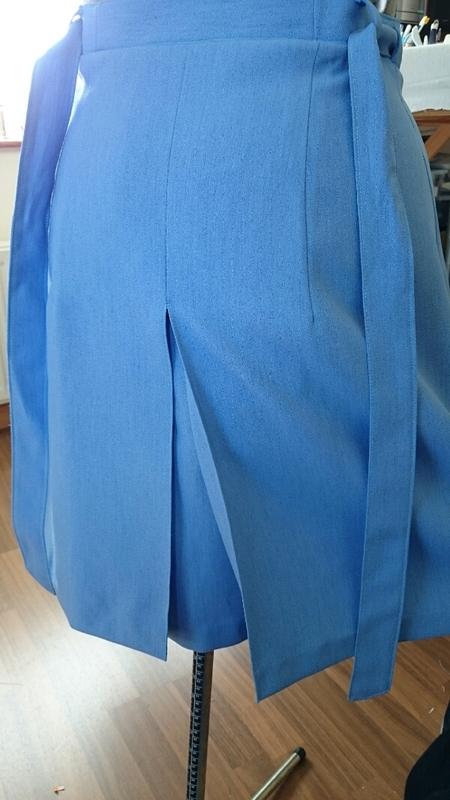 So I improvised by pushing the pocket in towards the centre front, and topstitching it down – it looks like an extra pleat on the skirt, and means the pocket is still roomy enough to use, but doesn’t stick out as much. 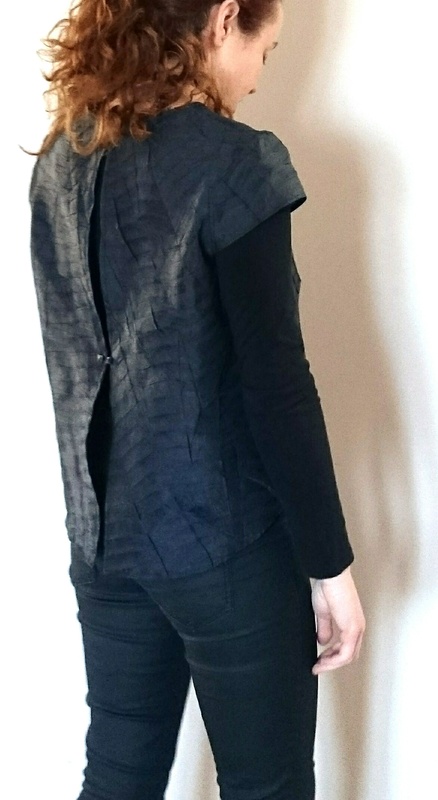 That’s about it really – I’ll be keeping the pattern handy, as I would love this in a lighter fabric for the summer – and it looked great without the sleeves, so a sleeeveless version will have to go on the to-do list. 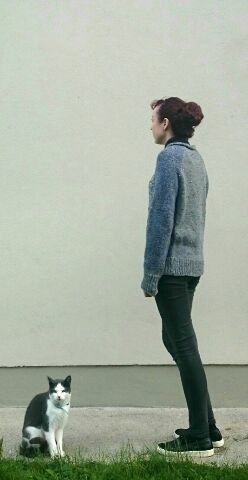 It’s edging closer to cosy knits weather around here…. 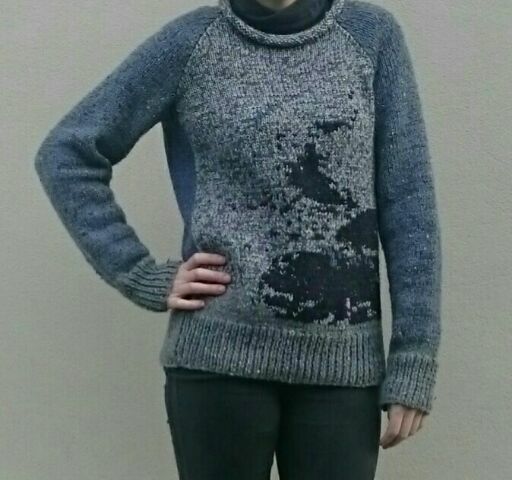 I finished my Essential fall pullover (Ravelry pattern link here) and it has already gotten a couple of wears. I’m happy enough with it… it’s not high fashion… but it’s exactly what I needed! 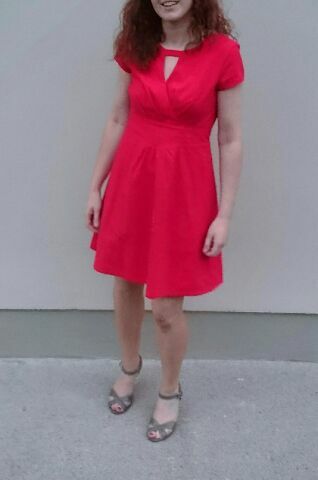 This is the Butterick 6168 dress by Lisette that I made at the start of the summer……little did I know it was also the middle and end of the summer! Ah well it was nice to see the sun for a short while!! I cut the skirt a size smaller than the bodice to reduce the fullness of the gathered front. The sleeves could do with being a little looser, and I hand tacked the front wrap to stop it gaping and help it to sit flat. Colour is a little off! Red is so hard to photograph! I added lining to my version. 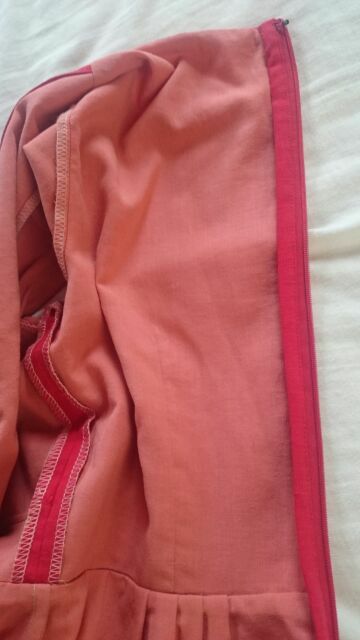 The bodice and sleeves are flatined. 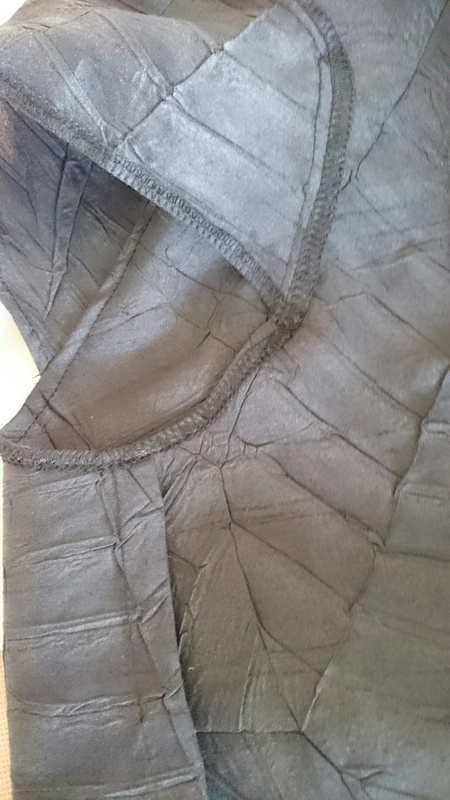 The skirt lining is caught with the dress at the centre back seam and the waist. 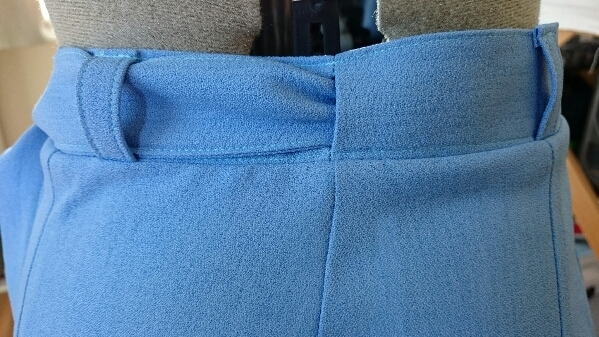 The zipper is invisible and the seam is bound with a strip of the dress fabric. So all said, it’s a nice summer dress that looks good with flats or heels. I’m just hoping that the sun comes back out so that I can wear it again soon! Cropped top… No thanks…. I’d freeze! The sun might have appeared the last few days… but it’s still an Irish spring! 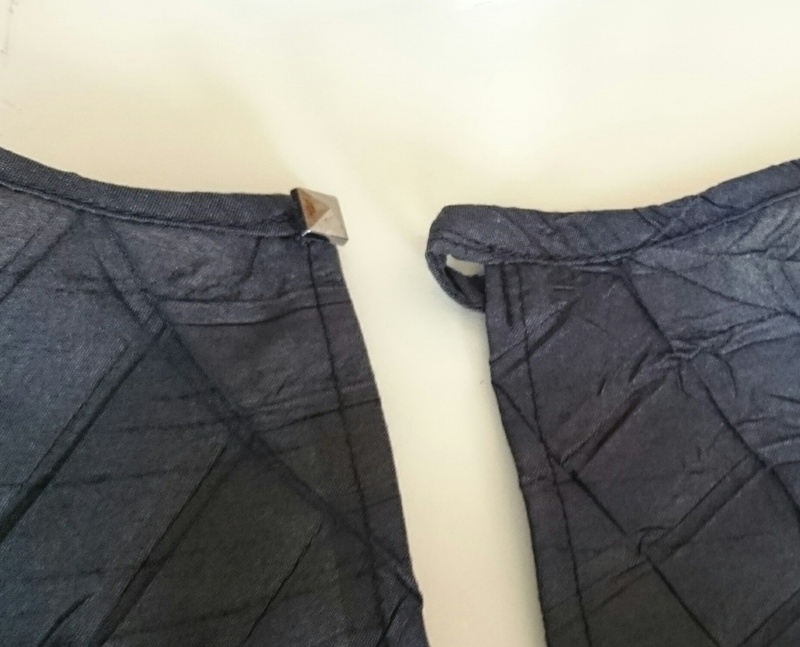 So I lengthened mine – 4cm above the dart and another 7cm onto the hem. I had traced this at the same time as my blue skirt. (… Which btw I have started to like again – pockets are in progress). I used french seams on the sides and shoulders. And then overlocked and turned back the armhole seam. 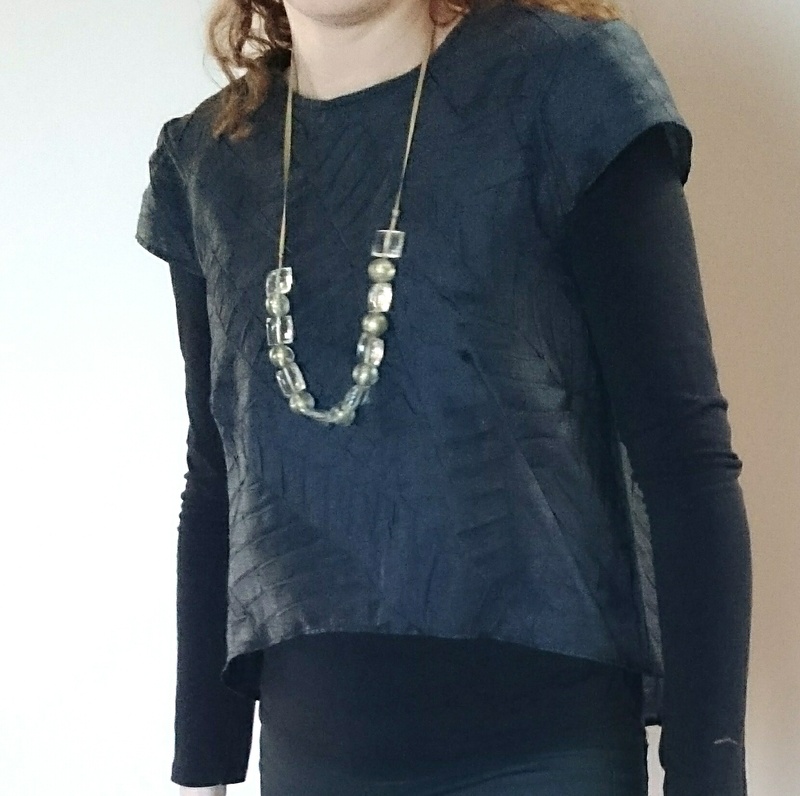 I used a lightweight fabric that isn’t very drapey – not surprising since this isn’t apparel fabric! It’s cut from a curtain voile remnant. 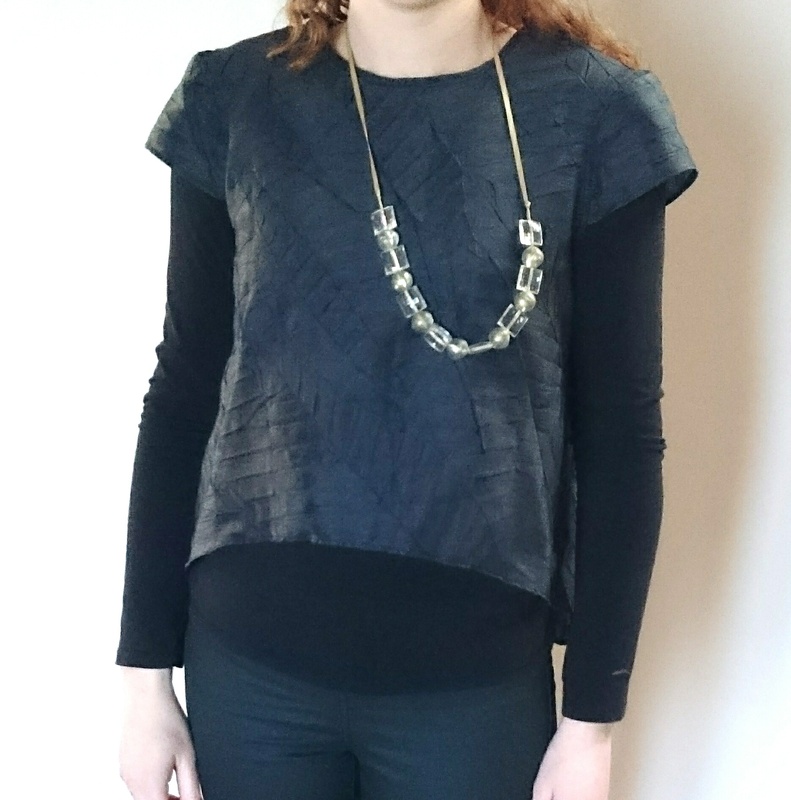 I’m wearing it with along sleeve top underneath, but it looks quite nice on it’s own too…. when it’s warmer maybe! Thanks everyone for all your helpful comments on my last post. My posed photo didn’t show enough detail so I’m posting some extra skirt photos that I took on my dressform. It has been very comfortable to wear in comparison to another wrap skirt I own. 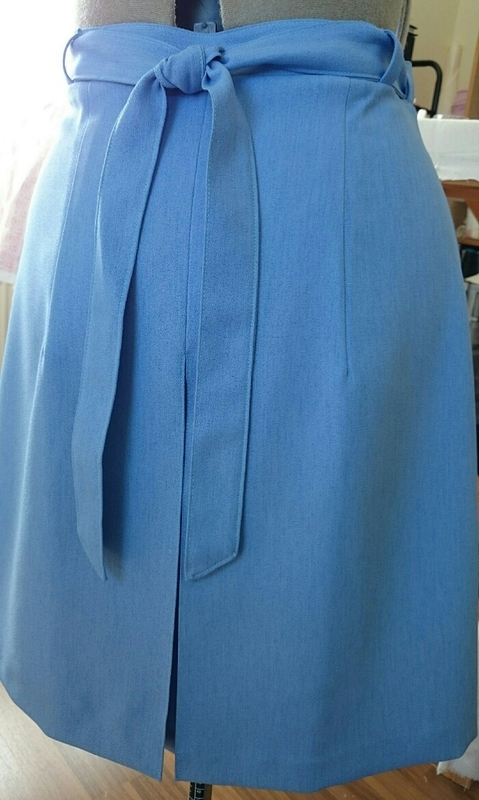 With the other skirt, I’ve had the problem of the tie-belt slipping above the waistband every time I sat down. Whereas it stays put on this skirt thanks to the loops.